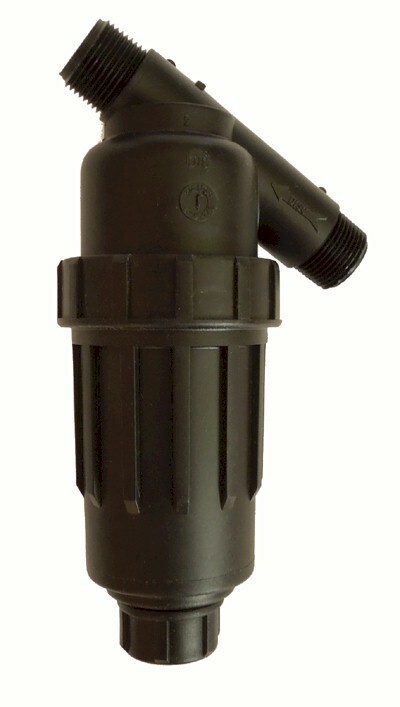 1" Pipe Thread, Wye Filter has more surface area that the T-filter and requires less cleaning. 1" Male Pipe Thread on both ends. 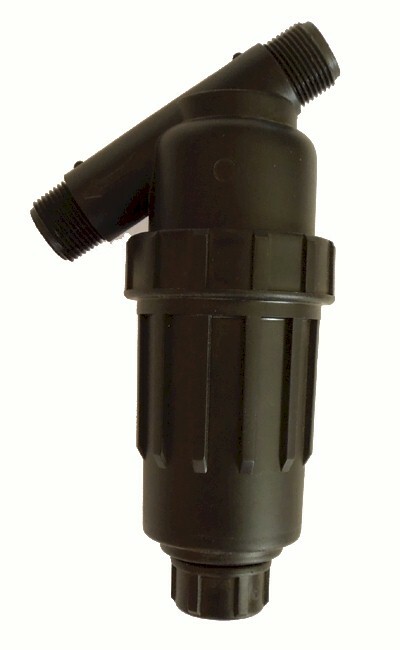 The body unscrews to clean the 200 mesh stainless steel filter.